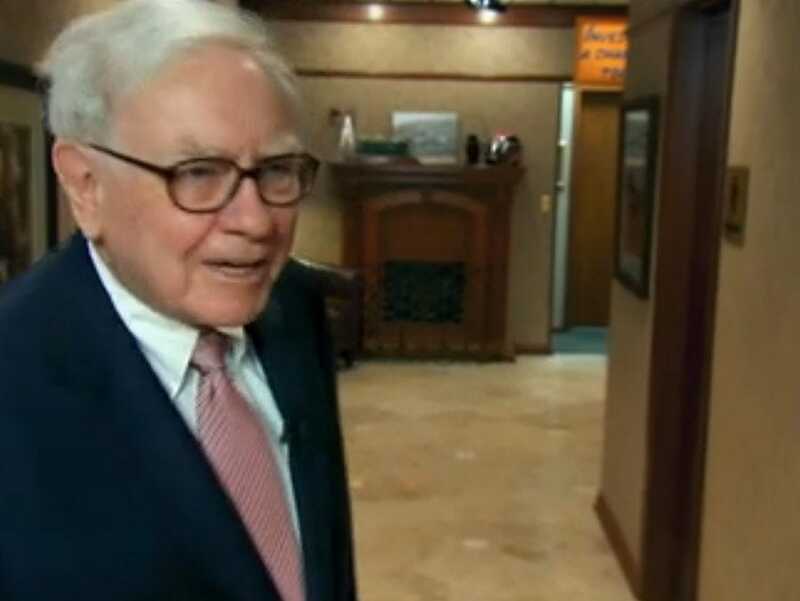 While the U.S. equity market has performed exceptionally well since its bottom in March 2009, Warren Buffett’s Berkshire Hathaway has trailed the index by nearly 6%. Buffett is among a number of prominent classic-value investors who have fared poorly over this period. Over long time horizons, value investing has consistently outperformed growth strategies and the broad market index.1 So what is causing this recent phenomenon?Like skirt lengths and tie widths, investment styles come in and out of fashion in long waves. The period since the crash of 2008 has been difficult for value managers, who try to buy stocks at prices below their fundamental value and wait for the market to realise that value. Growth stocks, whose earnings are expected to grow faster than the market, have fared better during this volatile time. While the recovery in the real economy has been disappointing, the U.S. stock market has performed strongly (but the rest of the world’s equity markets have lagged behind). Since the bottom in March 2009, the S&P 500 has popped from its low of 677 to a high of over 1,520 recently. This return of 124% plus dividends, spread over a little less than three years, represents a better-than-30% annual return and is typical of recoveries from very severe declines. The Russell 1000 value benchmark had performance similar to that of the S&P 500 from March 2009 to November 2012. But classic value managers, those who follow principles articulated by Benjamin Graham and David Dodd in their 1934 book, Security Analysis, have underperformed both value benchmarks and the broad market. The managers profiled in this article try to identify stocks selling below their fundamental values by a “margin of safety” (Graham’s words). The margin ensures that if fundamental value is incorrectly estimated or deteriorates slightly, the strategy still succeeds. As the market “realises” the value, the stock price rises, and its price-to-earnings ratio, or P/E, reverts upward to a more typical P/E. The classic value manager sells the stock when it no longer offers a margin of safety between price and value. Value managers have often complained – since the middle 1990s, at least – that the stock market is so expensive that few stocks offer a margin of safety that would make them appealing in a Graham and Dodd value strategy. These complaints receded at the 2002-2003 and 2008-2009 market bottoms, but they’re back. Some managers, nonetheless, believe they’ve identified a number of such stocks and hold concentrated portfolios of them. These are the strategies on which I focus here. Both value and growth investing require avoiding “traps.” The growth trap is when a company that has grown tremendously looks good but may have nowhere to go but down. I’ll look first at the outperformance of value managers over a long period, encompassing multiple market cycles. Then, I’ll look at the performance since the most recent market bottom, during which value strategies have underperformed. I’ll then explore the possible explanations for this underperformance – including those offered in interviews with two of the managers I studied – and posit the underlying message for investors.